This tutorial shows how you can set up a Linux Mint 5 Elyssa R1 desktop that is a full-fledged replacement for a Windows desktop, i.e. that has all the software that people need to do the things they do on their Windows desktops. The advantages are clear: you get a secure system without DRM restrictions that works even on old hardware, and the best thing is: all software comes free of charge. 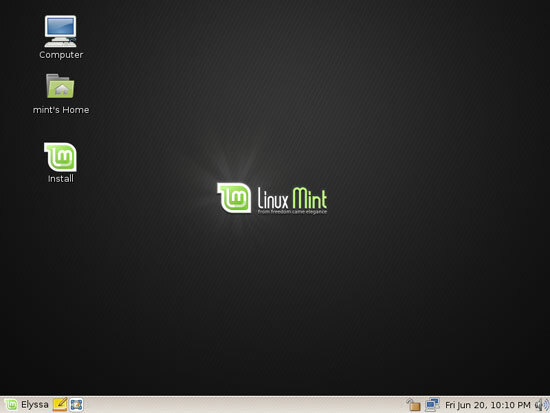 Linux Mint 5 is a Linux distribution based on Ubuntu 8.04 that has lots of packages in its repositories (like multimedia codecs, Adobe Flash, Adobe Reader, Skype, Google Earth, etc.) 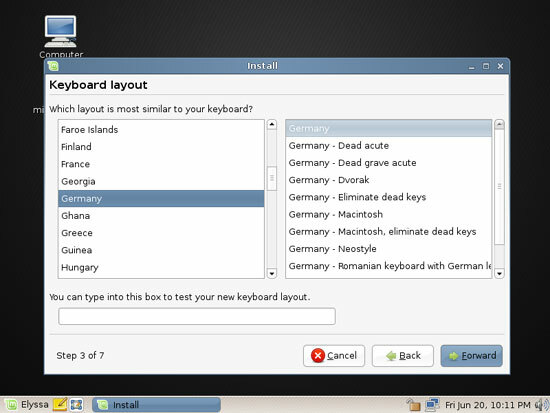 that are relatively hard to install on other distributions; it therefore provides a user-friendly desktop experience even for Linux newbies. 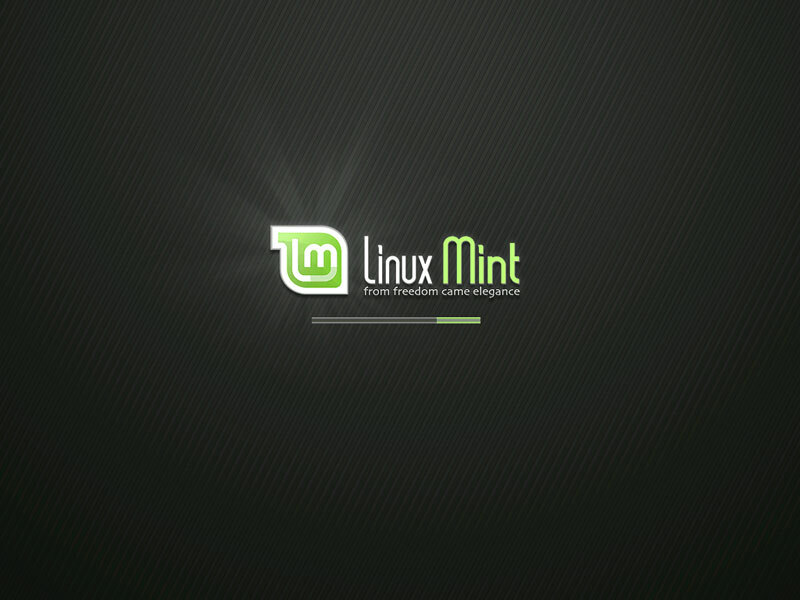 Lots of our desired applications are available in the Linux Mint repositories. The installation of the base system is easy as 1-2-3 because the Linux Mint installer doesn't offer a lot of options to choose from, so you cannot go wrong. The system boots and starts a desktop that is run entirely in the RAM of your system (the Linux Mint installation CD is also a Live-CD) without changing anything on your hard disk. This has the advantage that you can test how Linux Mint works on your hardware before you finally install it. As you rightly say, everyone's perfect desktop will be slightly different, but that is the beauty of Linux - the options are all there for us to customise our own setup. 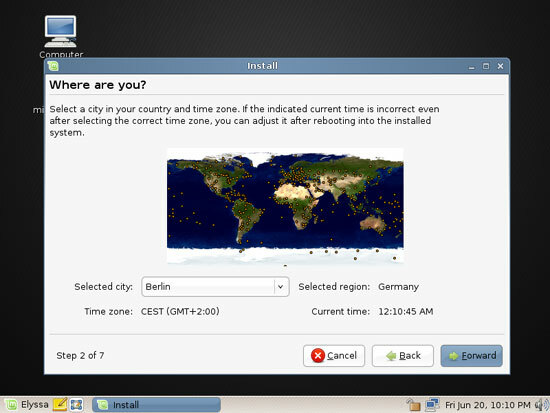 I have only moved over to Linux just over two months ago. I started off with Ubuntu 8.04, which I found very good, tried Mepis 7, which didn't quite suit me and have settled (for the time being anyway!) on Mint Elyssa, which, for me, is brilliant. I didn't go the VM route as I wanted to get away from Windows (I now have a dual boot with XP) as much as possible but instead installed Wine and am able to run Macromedia Dreamweaver , which I need to maintain a website, without any problems. 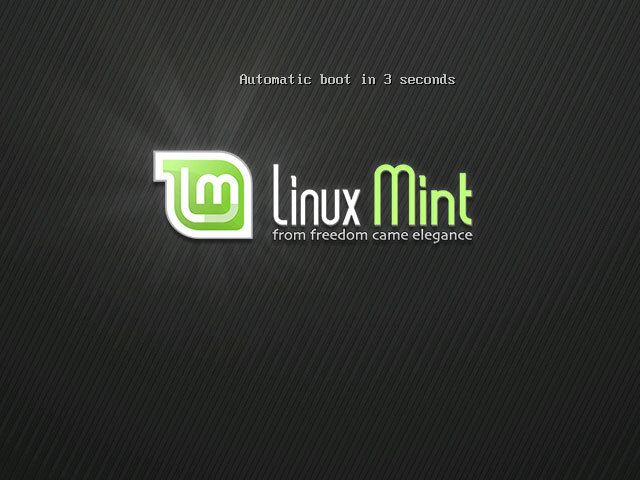 Mint Elyssa could just be the OS that woos away a lot of people from Windows.